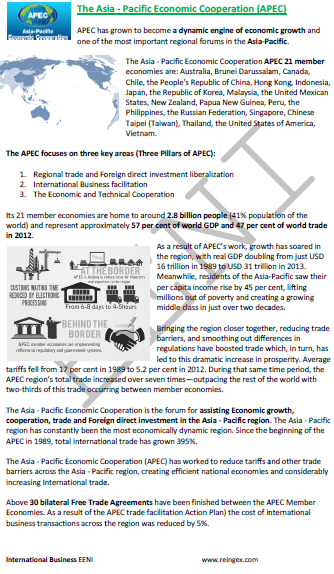 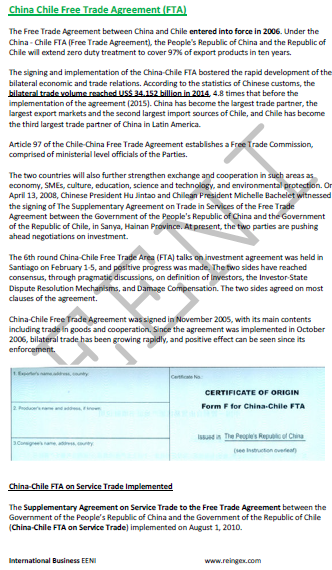 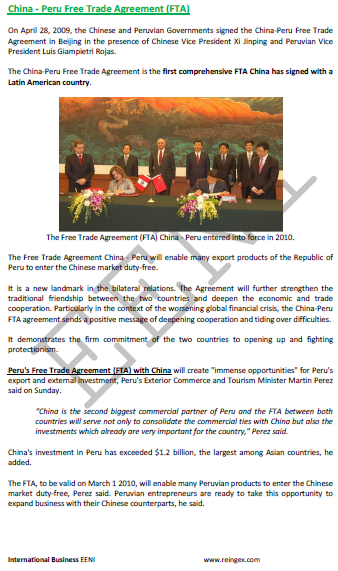 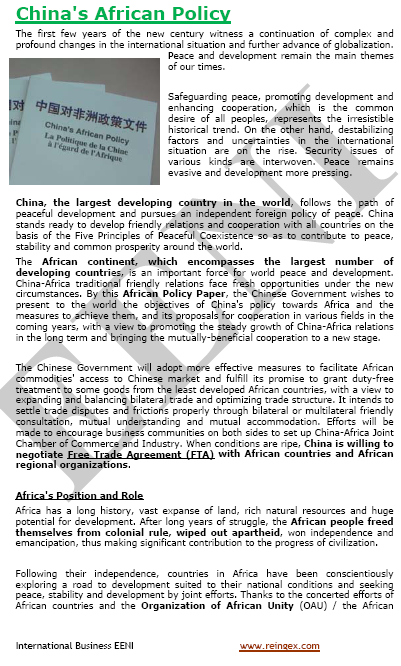 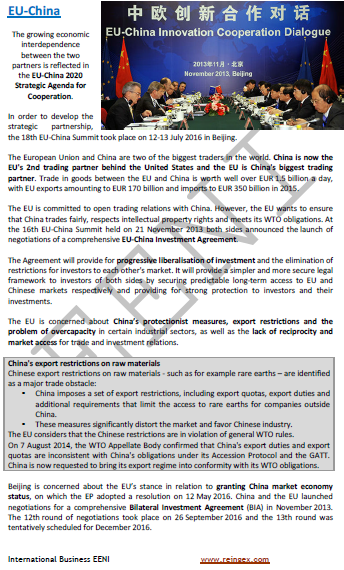 Syllabus of the Online Course (Subject): China's Free Trade Agreements (FTA). 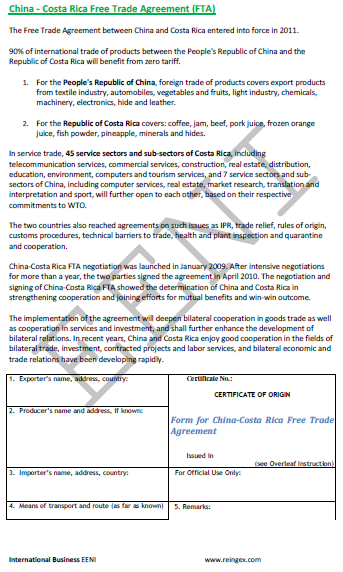 Free Trade Agreements under negotiation. 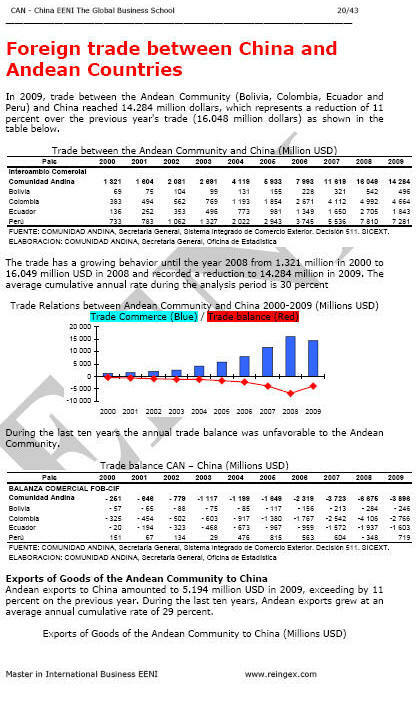 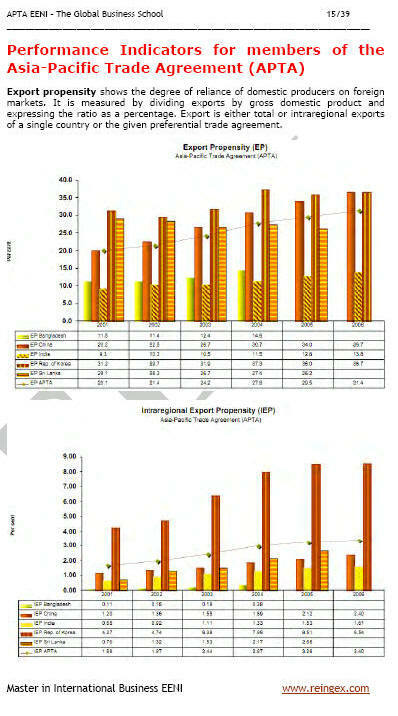 Free Trade Agreements under consideration.